Oh how quickly a year goes. 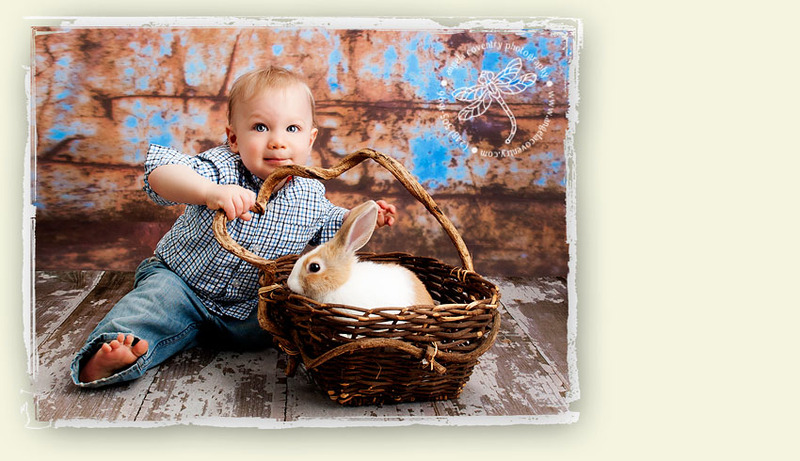 Ayden came in to the studio for his 1 year photos and brought his new pet bunny. He loved chowing on his cake and playing with his balloons. 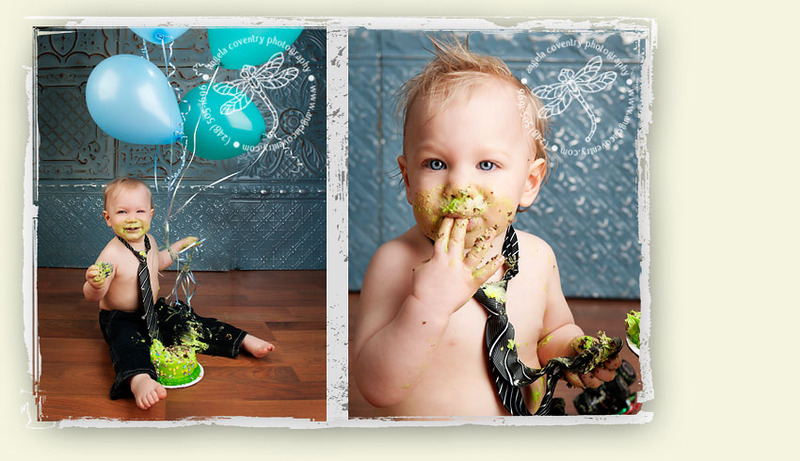 1 year birthday ‘Cake Smash’ photo sessions are a ton of fun. 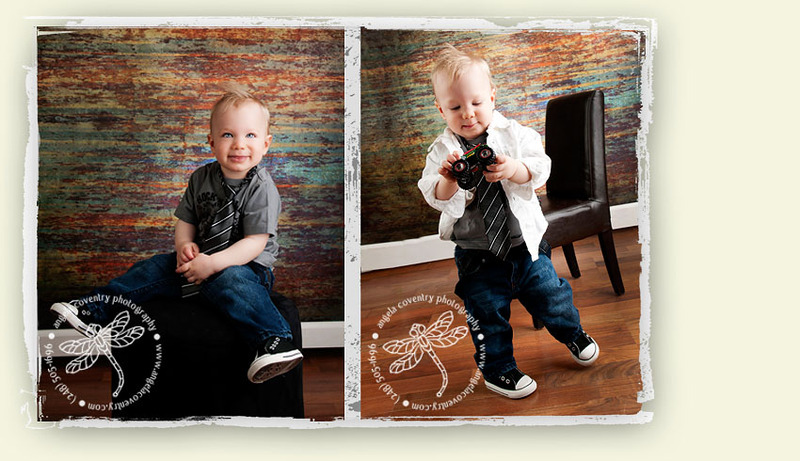 You can see his newborn photography session here.